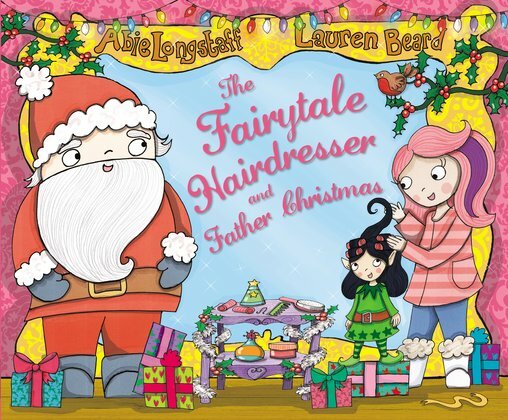 Have you met the Fairytale Hairdresser and her salon of storybook clients? We think she’s a total hair-oine. Now she brings you a festive funny worth growing a big white beard for. (We’re just teasing. We know you can’t do that!) It’s Christmas Eve, but someone has stolen all the presents. Who can Santa ask for help? Can you guess? There will be a Snow Queen with an icy heart, elegant elves and blow-dried reindeer. Christmas in style. With bells, bows and giggles on top.